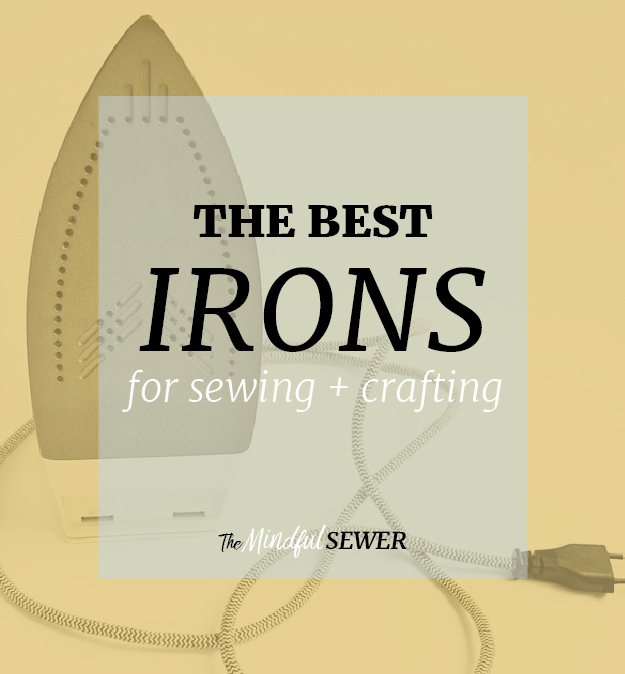 Whether you like it or not, ironing is a crucial step in achieving a professional look to your sewing project. Here are the top 4 best irons for pressing. It’s no secret that Black & Decker is one of the most popular brands of home appliances. The XPRESS Traditional Steam Iron provides multiple features — often seen in more expensive irons — at an affordable price! 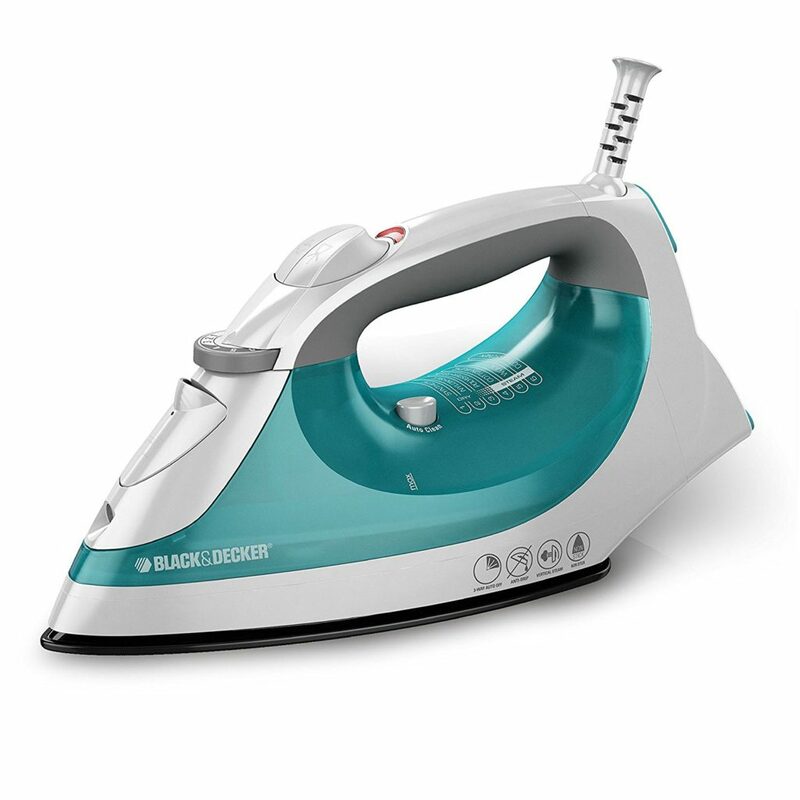 This powerful steam iron features a nonstick sole soleplate that easily glides over fabric as well as multiple fabric options to provide just the right amount of steam! 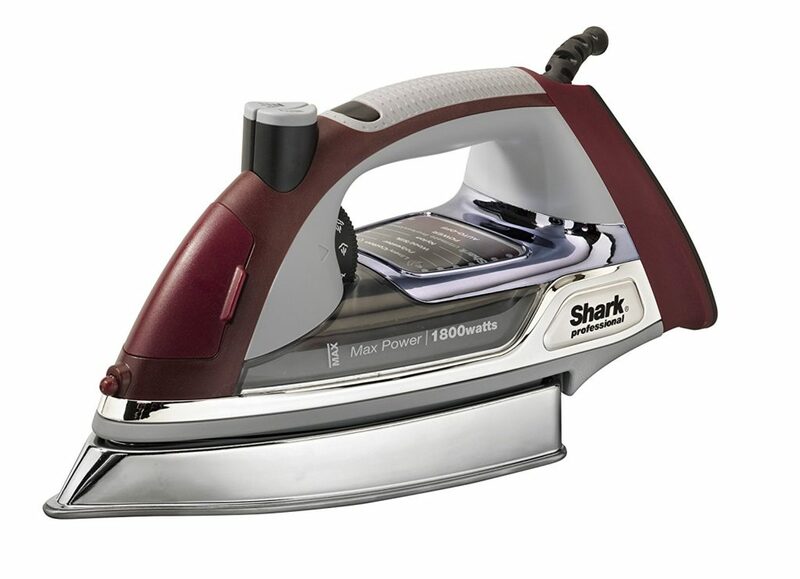 Shark’s Ultimate Pro Select iron produces professional quality steam, making worth every penny! The stainless steel — super-heated soleplate glides over fabric like silk. With 1800 watts of power, this bad boy heats up super fast. And if that is not enough, the tank holds nearly 1 3/4 cup of water for long-lasting steam! Rowenta, made in Germany, manufactures top of the line irons. In fact, my mother and I are both loyal Rowenta users! This professional quality model is designed for those who find themselves ironing often — like my Mother or home sewers! The Rowenta Steamforce Iron features easy to use controls and adjustable settings to accommodate all types of sewing projects! This model also features a nearly 1 3/4 cup water tank so you don’t have to refill mid-project! The Reliable Velocity model acts just like a professional iron — which, if you’ve never used one…trust me, they are ah-mazing! 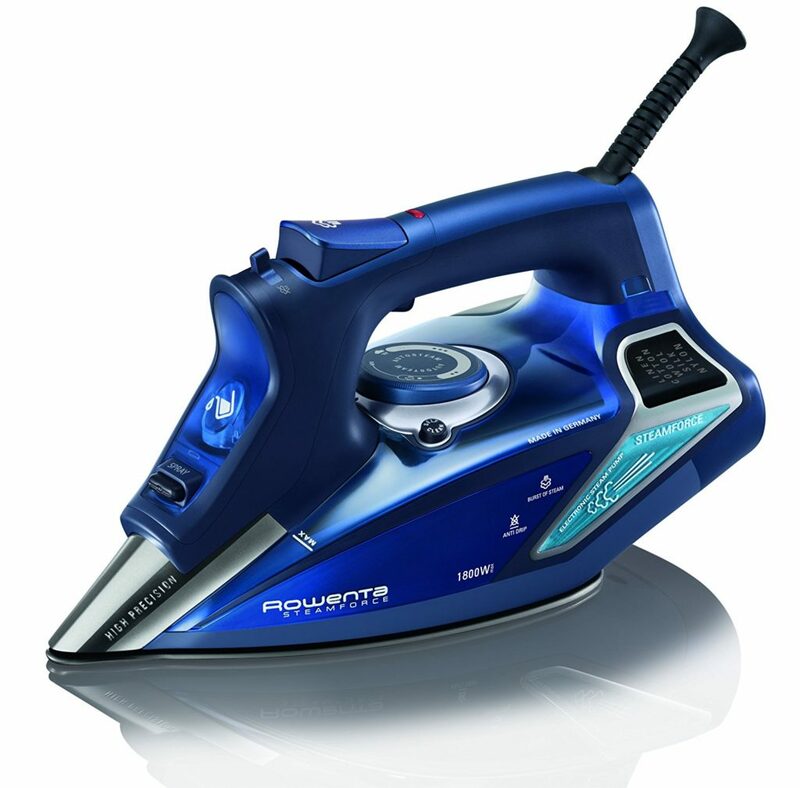 Just like professional irons, this model heats the water internally — turning it to steam before it reaches the soleplate! 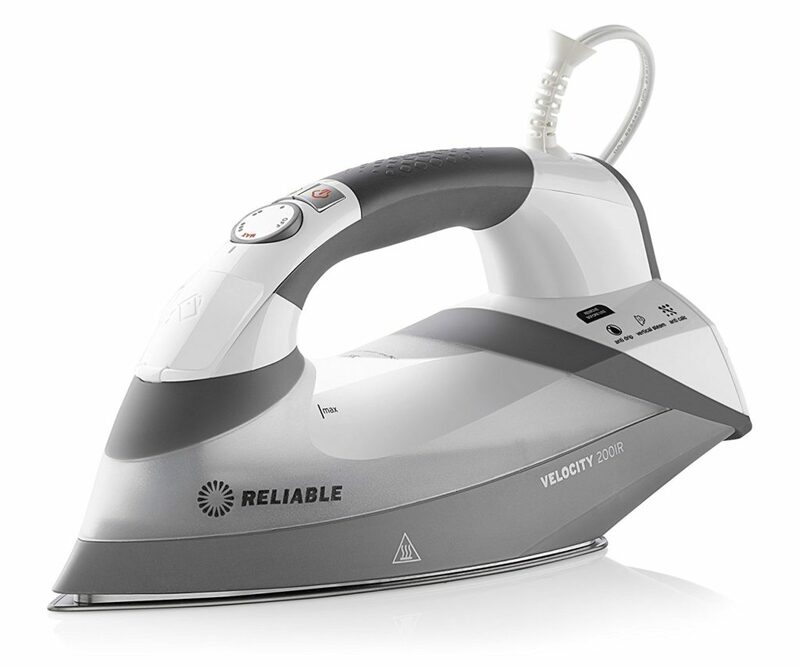 The Velocity iron holds a little less water, coming in at around 1 1/4 cups.